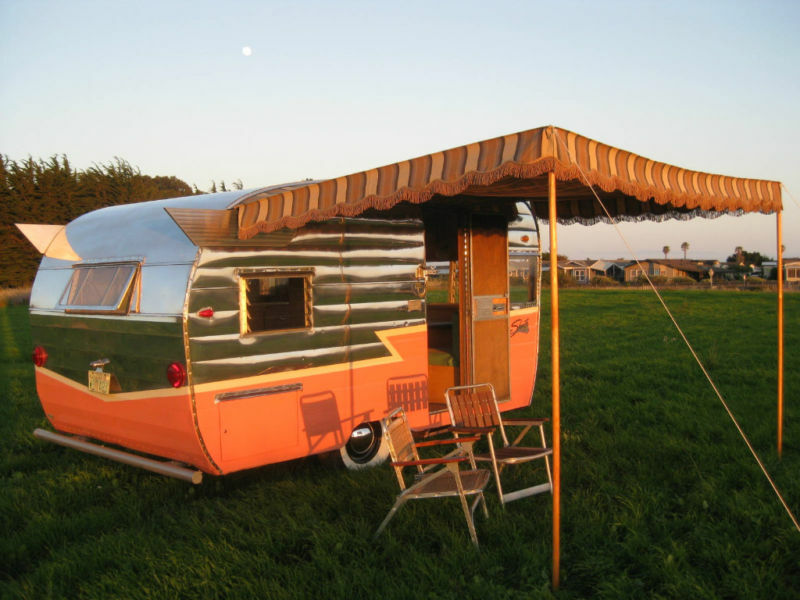 A period-correct (but functional) awning enhances just about any vintage trailer. 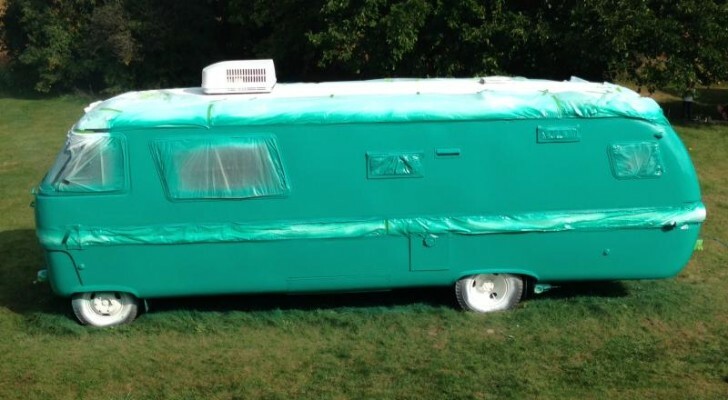 A vintage style camper awning can not only add color and shade to trailers, but it can extend the living space of your camper while keeping your budget down. 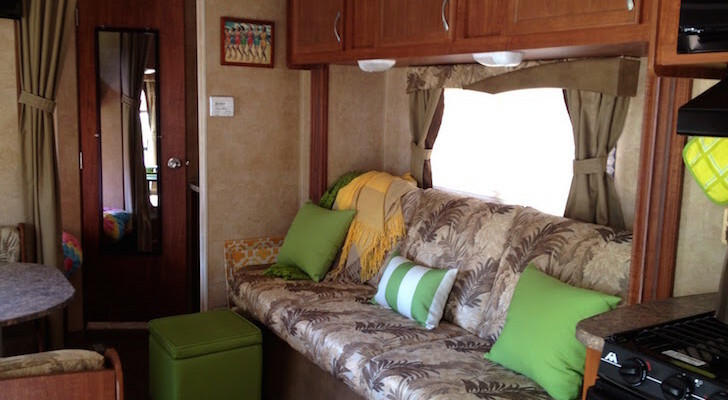 Marti’s Trailer Awnings are made with Sunbrella fabric that looks vintage. 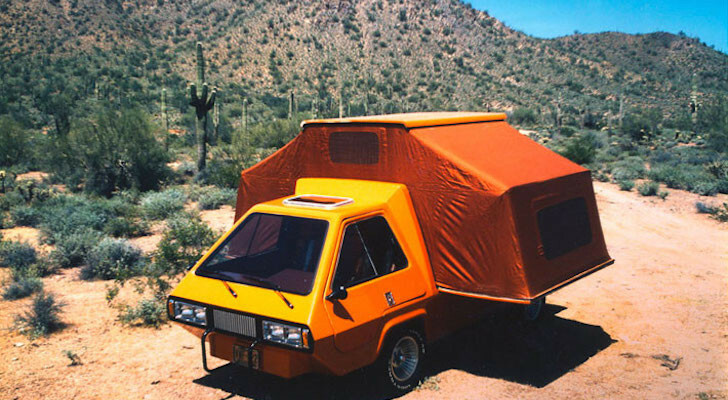 Marti Domyancic (known as The Shady Lady) owns Marti’s Trailer Awnings in Chico, California. 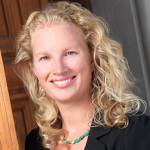 She has been in the sewing business her entire life and owned an auto, boat and aircraft upholstery business. She’s been making trailer awnings professionally since 2008 and you would swear her designs came from the original factory. Awning width sizes range from around 7 feet to 22 feet. 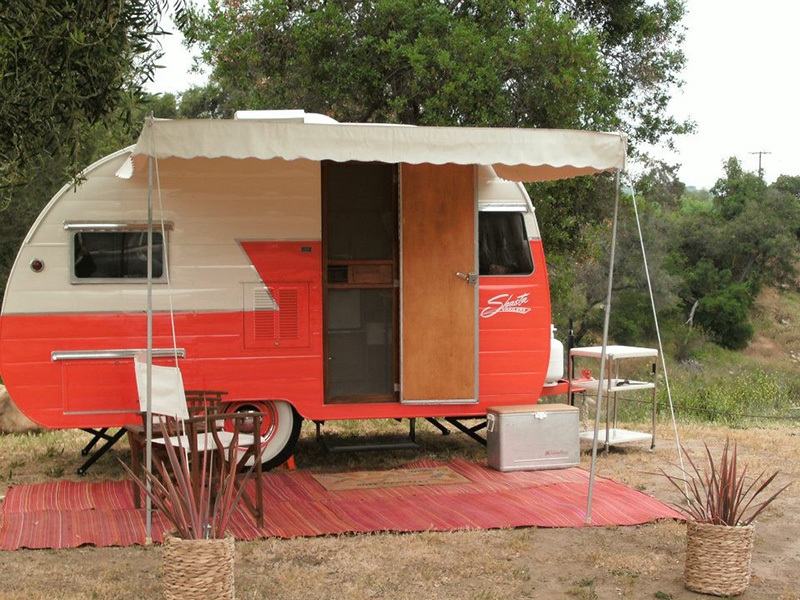 Marti owns both a 1947 Kit teardrop trailer that she restored and a 16 foot 1960 Airflyte that she restored with her son. 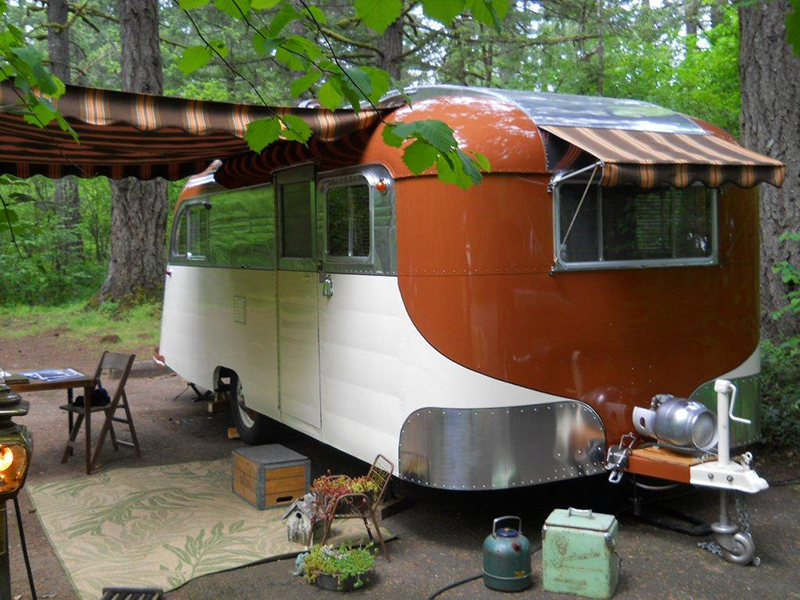 Her handmade awnings got noticed right away at vintage trailer rallies. 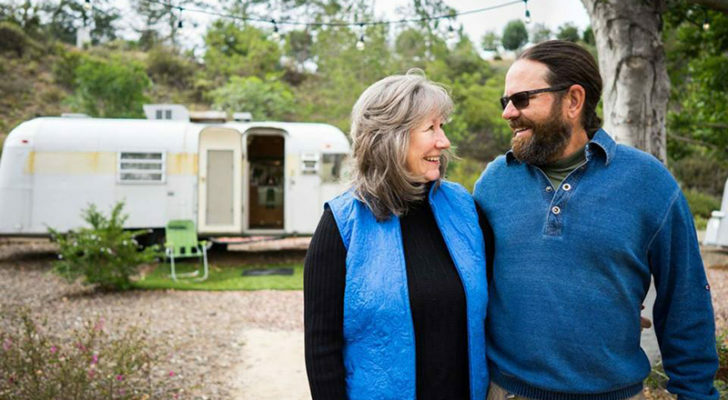 When I realized the demand for affordable, quality trailer awnings, I made it my mission to supply them to folks who love vintage trailers as much as I do. Over the years she has acquired a stock of high quality Sunbrella and Dickson fabrics. The fabrics are 100 percent acrylic canvas, UV and mildew treated, water and fade resistant. She has in-stock fabric sample photos on her website. In-stock samples of awning fabric are available on her website. For that vintage look, her designs typically have 9 inch scalloped edge valances around the edge of the awnings or just on the leading edge. 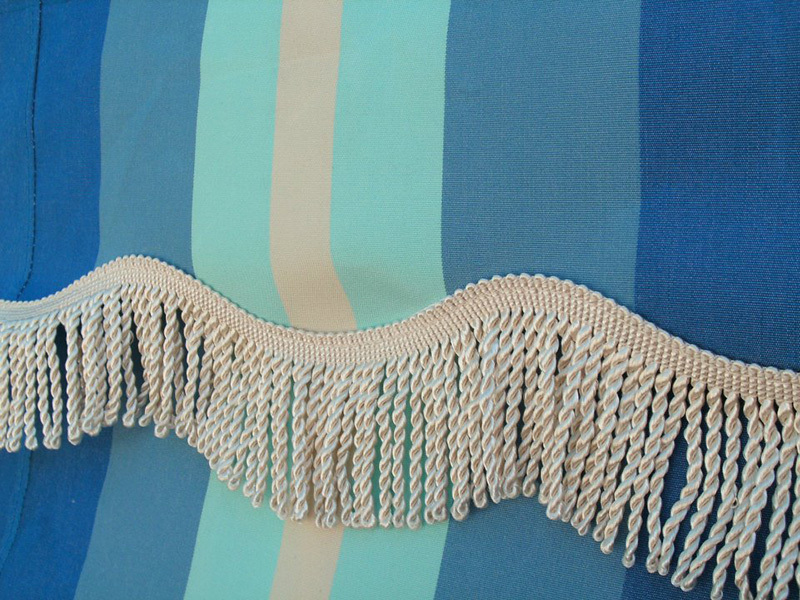 Marti adds braid trim along the edges that complement the awning fabric. 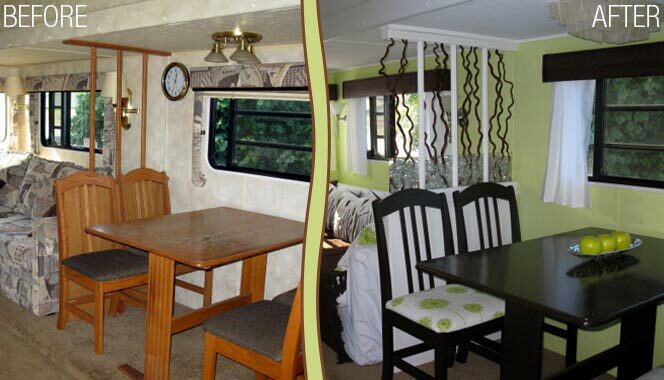 Awning colors and trim can complement the style of any camper. Marti’s awnings can be custom made for any size trailer. 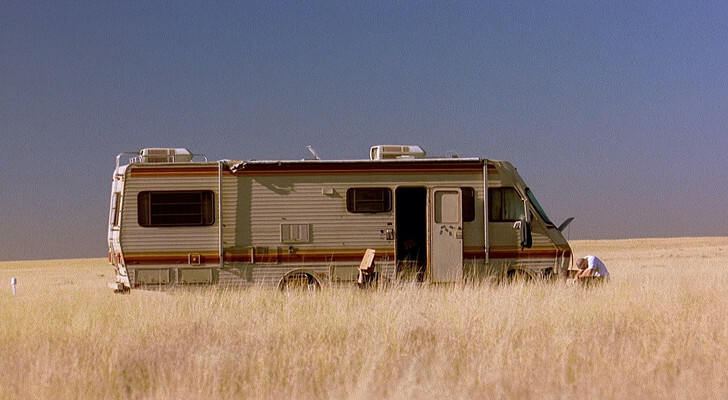 Most of the awnings go out from the edge of the camper by about 8 feet. 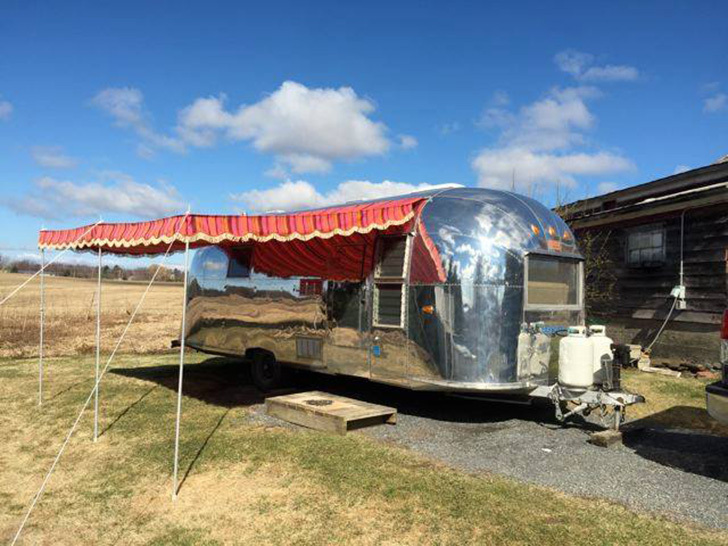 Airstream awnings are around 9 feet. Marti also offers tips on where to get aluminum adjustable poles and she sells rope tighteners. Awnings can also be edged with a complementary braid trim. Costs for awnings range from $240 (in-stock fabric) for a 7 foot 6 inch wide trailer to around $510 for a 22 foot trailer with special order fabric. Shipping ranges from $25 to $35 and Marti can ship internationally for an additional cost. 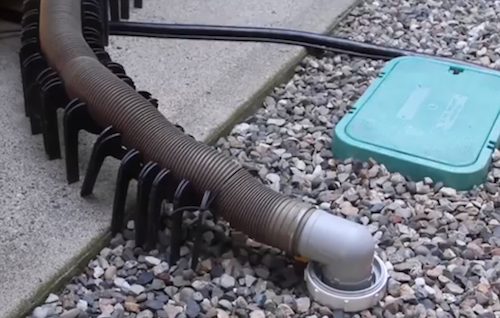 Do You Keep Your RV Gray Tank Valve Open? Closed? How About BOTH? !